Award winning DJ & Producer Paul Hutchinson started DJing in 1988 just as house music started to really take off in the UK. 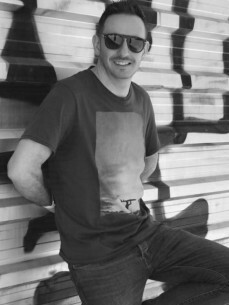 Paul has played across the globe including sets in New Zealand, Miami, Ibiza, Madrid, London & Marbella to name just a few. Pauls love of Disco and Soulful House music is his favourite style to play and this is when you see him shine. Its the buzz of seeing people smile and dance that makes this job so amazing.